1.Easy to install, can DIY wherever you want to put. powered by an independent solar power supply, no needs of embedded transmission wring, simple installation, low construction costs. 2.High brightness, NorthTime focus on producing high lumen solar garden lights. 3. 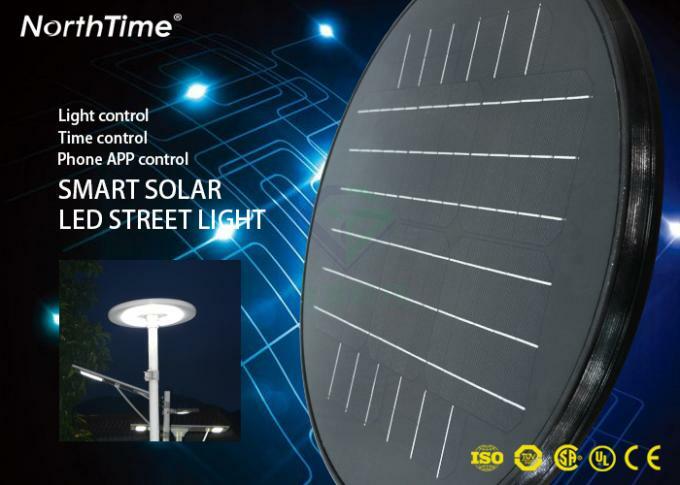 Long service life, solar modules life is up to 25 years, the lamp life is up to 20 years. 4. Eco-friendly, totally green lighting products to make earth green all the time. 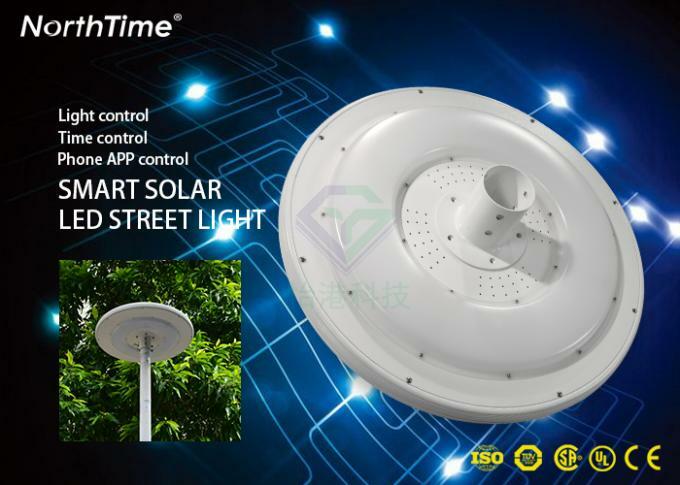 At present, most solar garden lights use LED as a light source, LED has long service life from 50,000 hours or even up to more than 100000h. 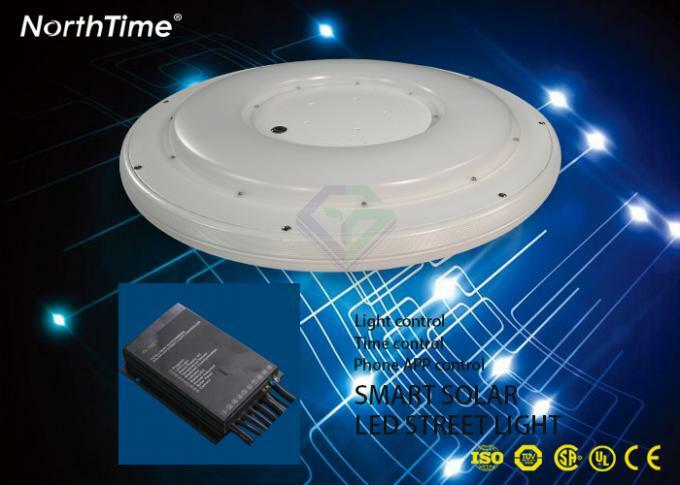 LED is low voltage, suitable for use in solar LED garden lights. In particular, LED technology has experienced a key breakthrough in the past five years, and its properties has greatly improved. Its cost performance has greatly improved as well. 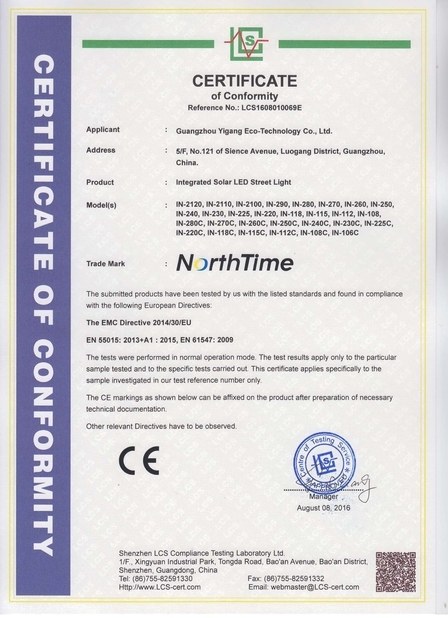 In addition, LED is powered by the low voltage DC power supply, the cost for light control is low which make adjusting the brightness and frequent switches possible, and it will not adversely affect the performance of LED. 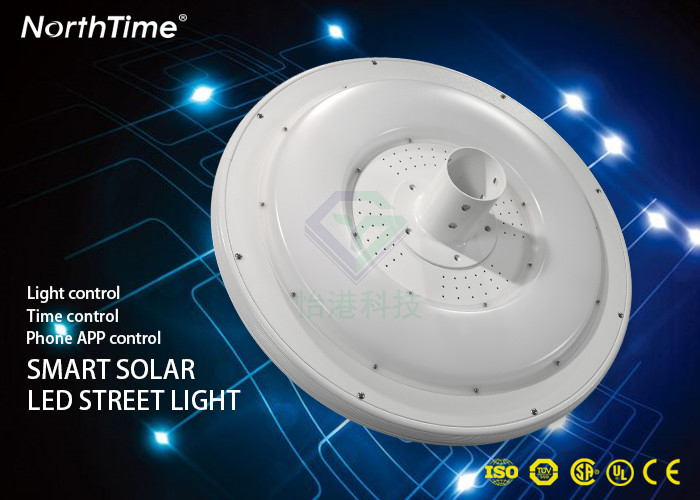 You can also easily control the color, change the distribution of light, resulting in dynamic mirage, so LED is particularly applicable in the solar garden light. Time length of night time illumination is estimated according to fully charged battery, and battery charging proportion is subject to various factors including (but not limited to) geographic location, seasons, temperature, weather conditions & location of product etc.Shorter illumination time due to one or more of the above factors does not define the fixture as being defective or define the fixture as being advertised incorrectly. 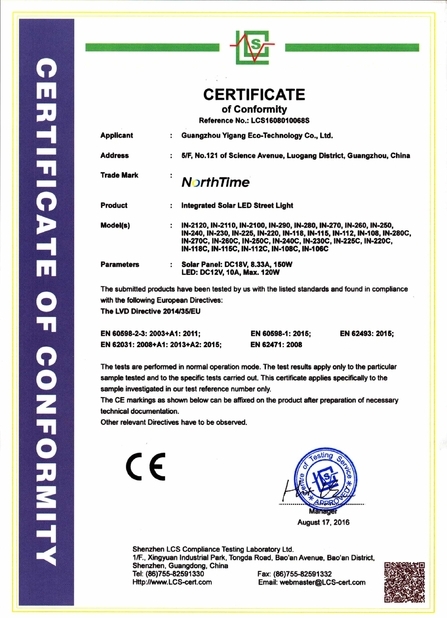 For every piece of NorthTime LED High Bay Light, they will be tested in many procedures. 4.Anti-Vibration Testing, to make sure the packages are strong and good enough for delivery. 5.Dark Room for testing IES files and other Photometric datas. Q1.Where can I get the price? A: We usually feedback within 12 hours after we get your inquiry. If you are very urgent to get the price, please call us or tell us in your email so that we'll regard your inquiry priority. A: Yes, we welcome sample order to test and check quality. Mixed samples are acceptable.Low MOQ, 1pc for sample checking is available. A: 1) let us know your requirements or application. 2) We quote according to your requirements or our suggestions. 3) Customer confirms the samples and places deposit for formal order. 4) We arrange the production and delivery. Q6. Can you customized my logo!